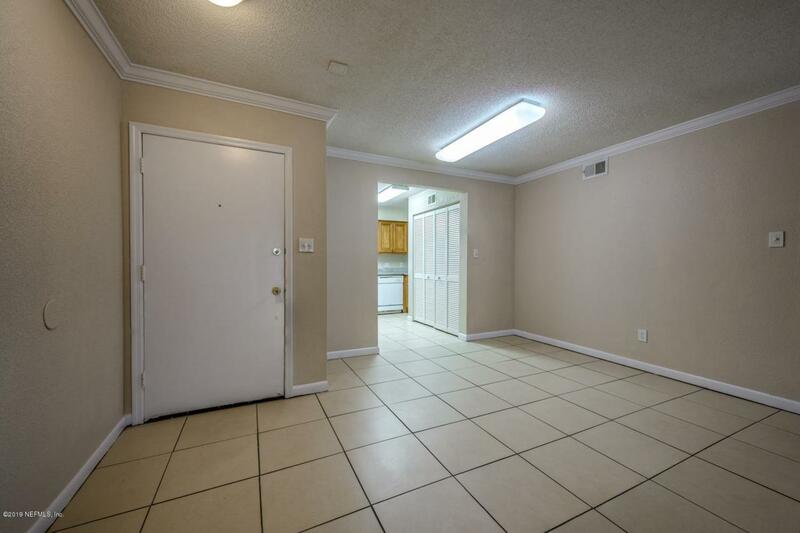 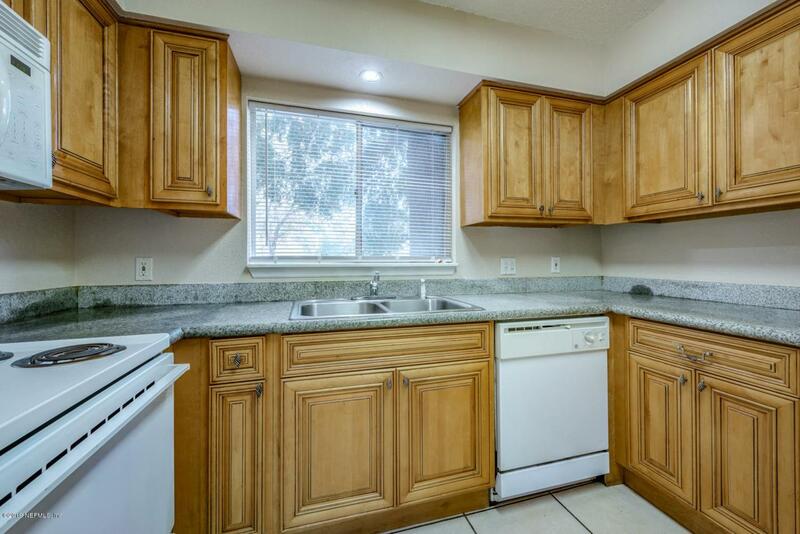 This conveniently located ground level corner unit has it all. 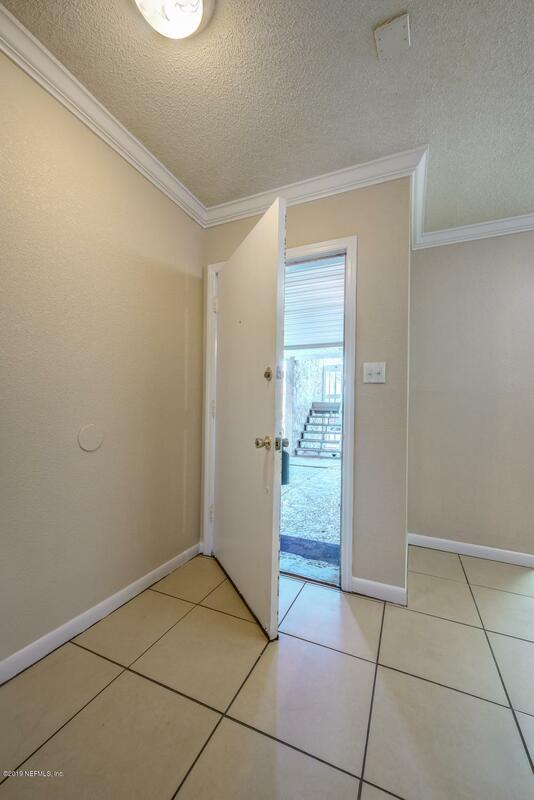 The kitchen has beautiful wood cabinets and granite counter countertops, open and large living/dining area, large bedrooms with a walk in closet in the master, freshly painted, new carpet and a screened in patio. 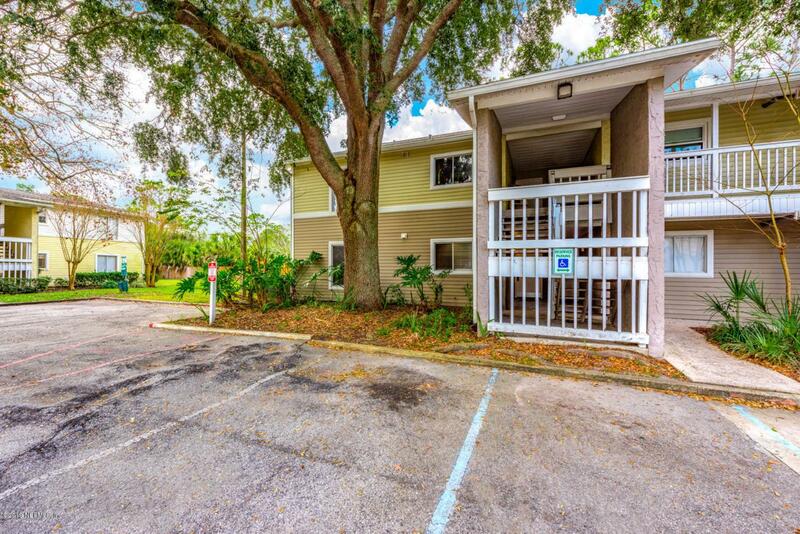 Enjoy condo living in this gated community complete with clubhouse, two pools, fitness center, tennis courts ,basketball courts.